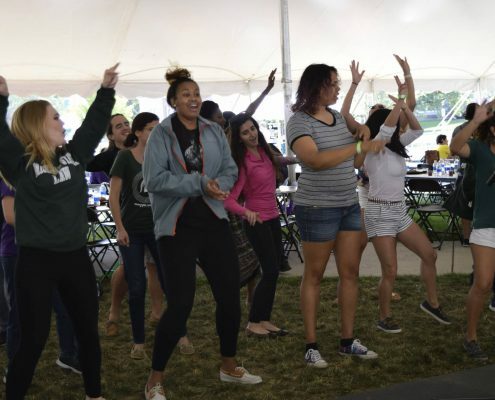 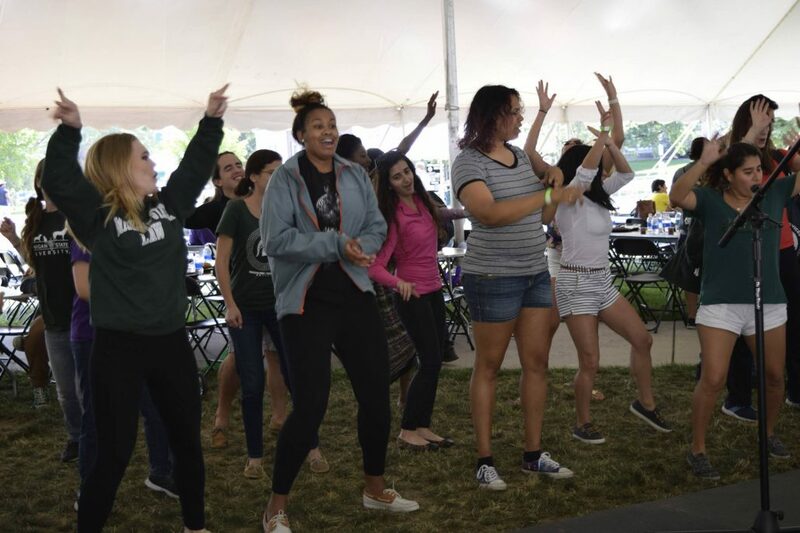 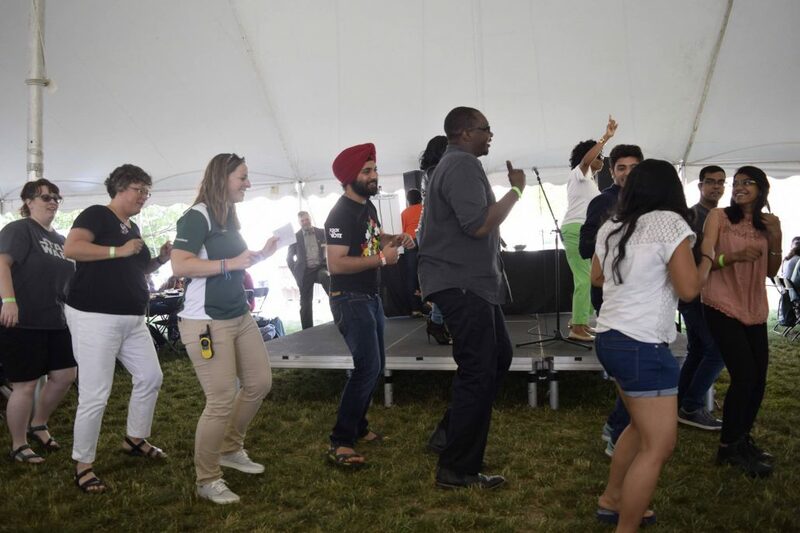 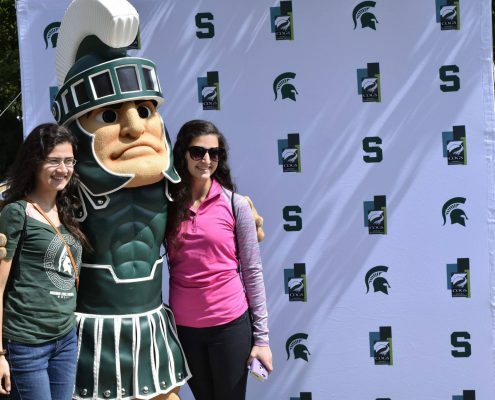 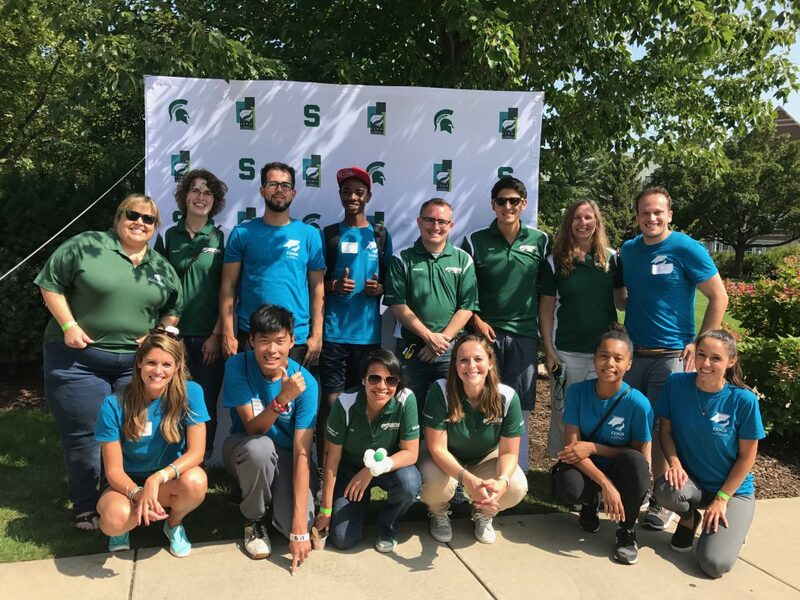 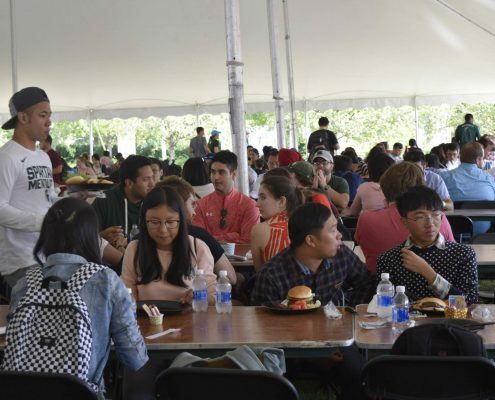 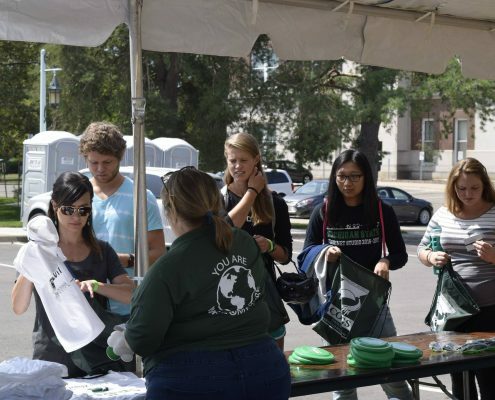 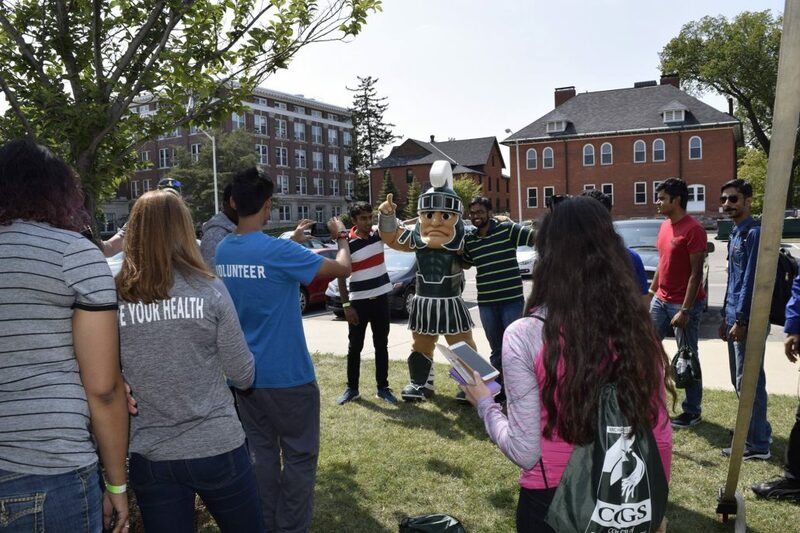 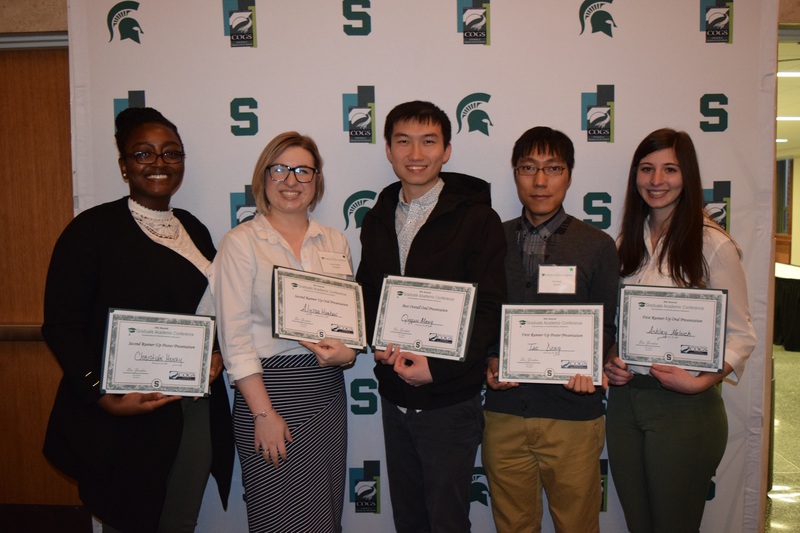 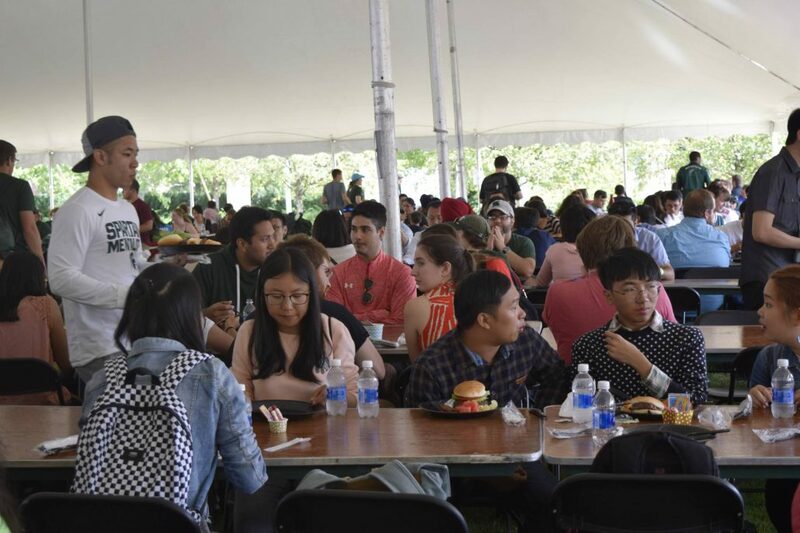 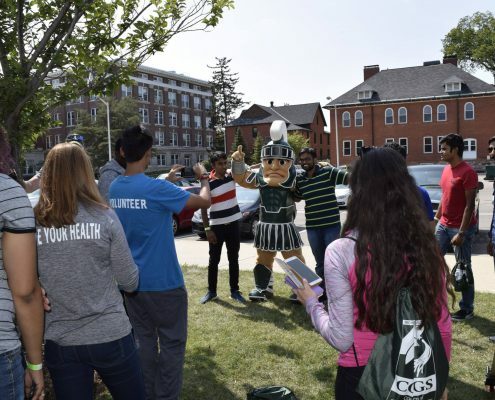 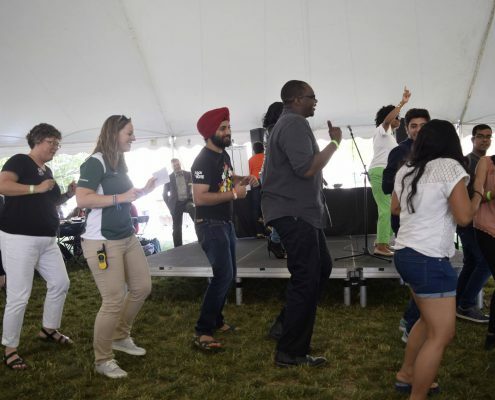 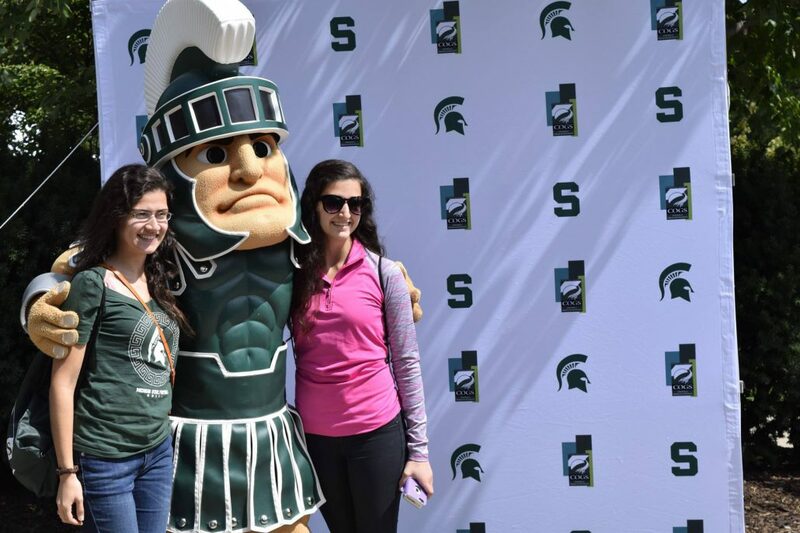 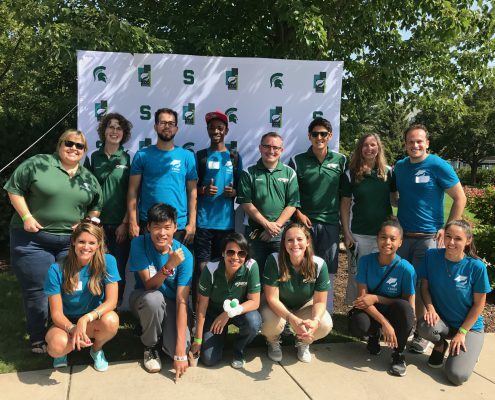 The Council of Graduate Students hosted over 900 graduate and professional students and their guests on Saturday, August 26 behind Chittenden Hall to kick off the year with free food, games and Spartan gear. 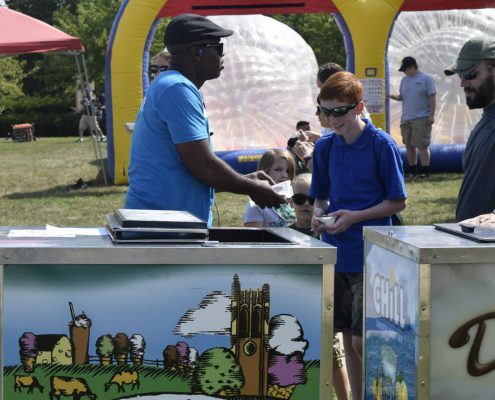 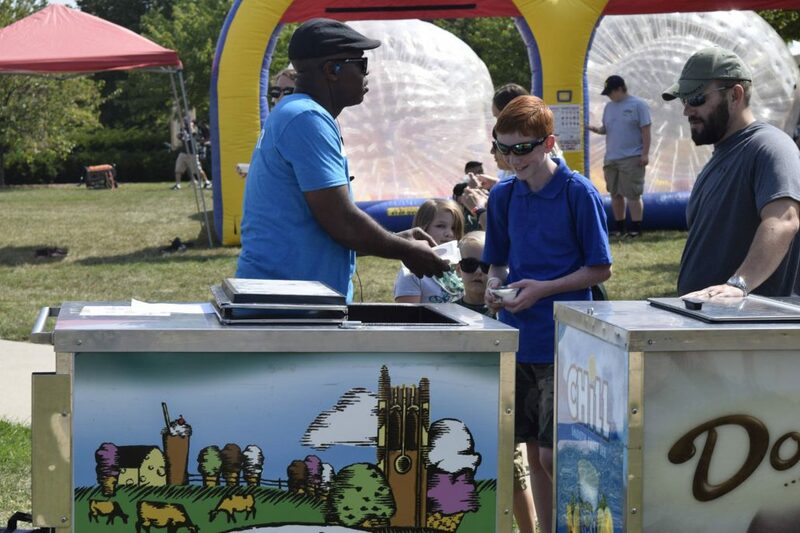 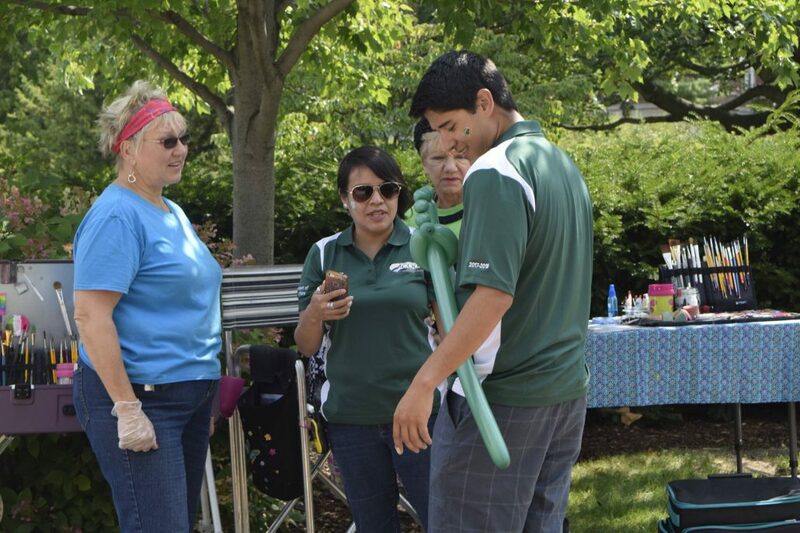 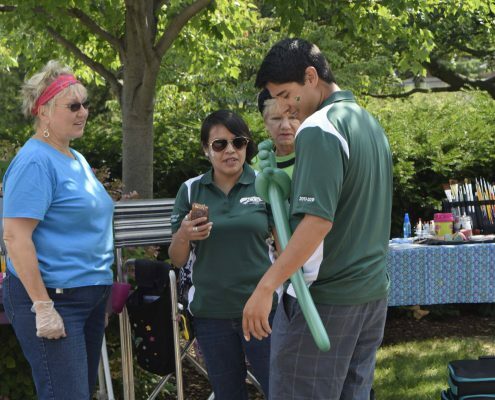 Graduate students enjoyed an array of inflatable games, caricatures, massages, face painting, balloon animals and accessories, corn hole, Zumba, giant Jenga and more in the field behind the Graduate School. 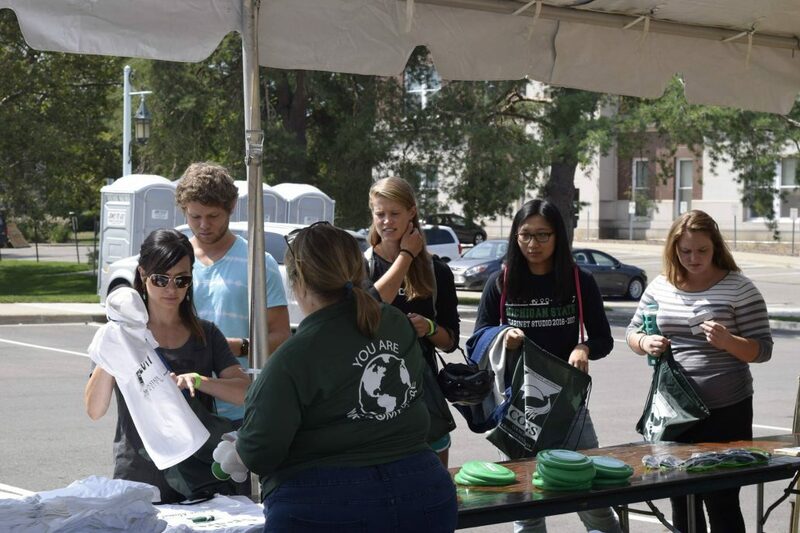 Students won raffle prizes from local sponsors and were offered free COGS and Spartan gear upon registering.